All of the prints that we offer can be mounted onto various substrates to create contemporary wall art for your photographs. Ideal for home displays and exhibitions alike. Sub-frames are also attached to the reverse of the mounted print to act as a hanging mechanism and also to give a floating appearance off the wall. If you would like to have your photograph laminated to ensure longevity, we will only use Kodak gloss paper as this ensures a smooth finish with the best possible print results. *Sub frames are not available for prints mounted onto card. displays alike. Available in a choice of 5mm white or black.We recommend that a wooden sub-frame is chosen for Foamex mounted prints as the extra strength of aluminium is not necessary. A solid 2mm aluminium panel. Not as light as Foamex, but provides a stable rigid surface with a sleek slim-line brushed aluminium edge. Both aluminium and wooden sub-frames can be attached to the rear. A 2mm acid-free museum grade card. Perfect for print competitions or if you need a flat print ready for framing. All of the papers that we provide can be mounted onto any substrate. Whilst un-protected prints will look stunning at first, they can be easily marked or scuffed, so this is not recommended for wall art that is likely to be touched. To ensure longevity we recommend that your print is laminated. For this we use either a matt or gloss seal – only available on Kodaks professional photo paper. Prices include photographic print mounted onto card. Prices include photographic print mounted onto Foamex with a wooden sub-frame attached. 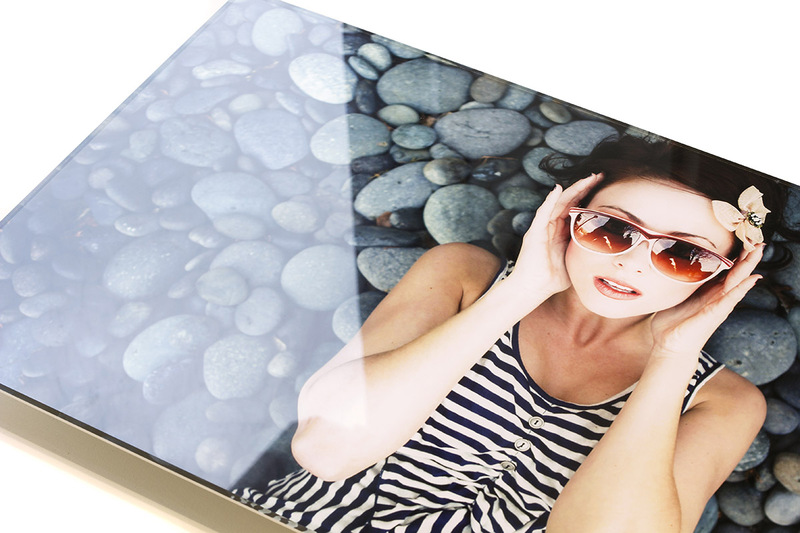 Prices include photographic print mounted onto aluminium with a wooden sub-frame attached.